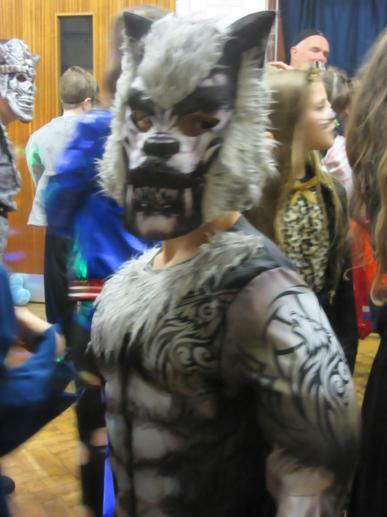 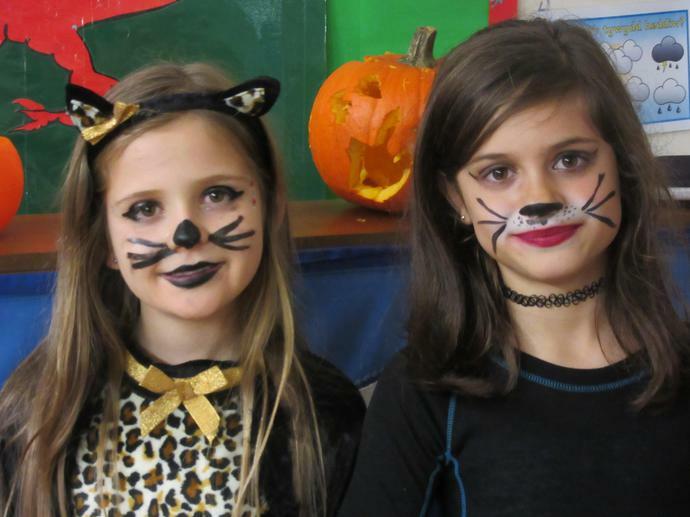 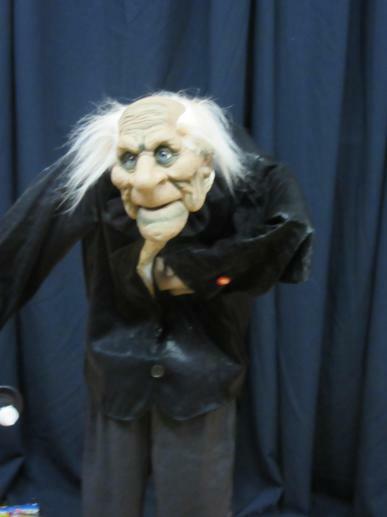 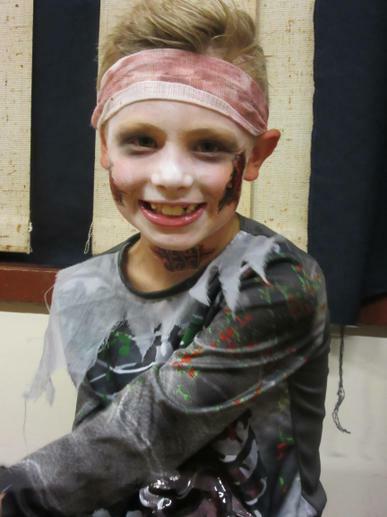 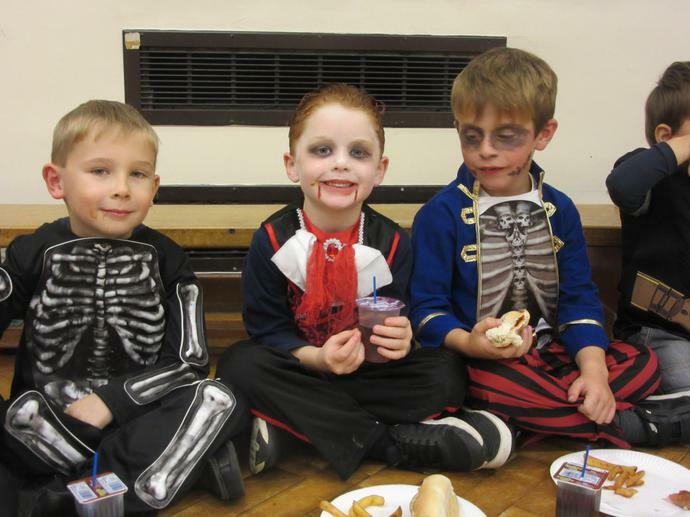 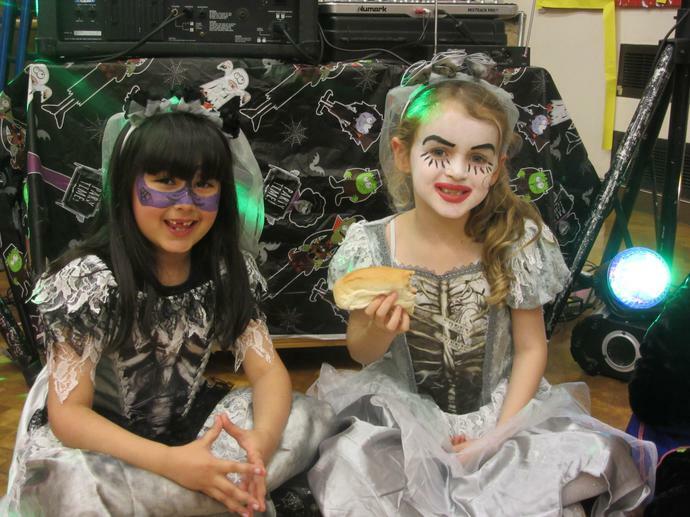 Our Spooky Halloween Disco was a great success. 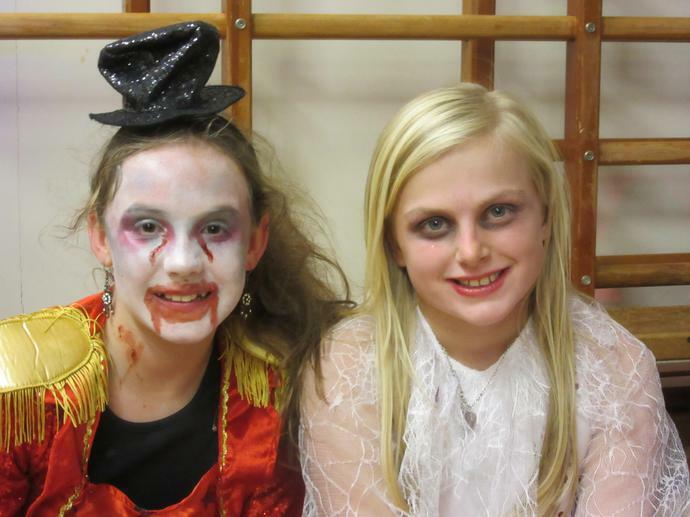 So many wonderful costumes. 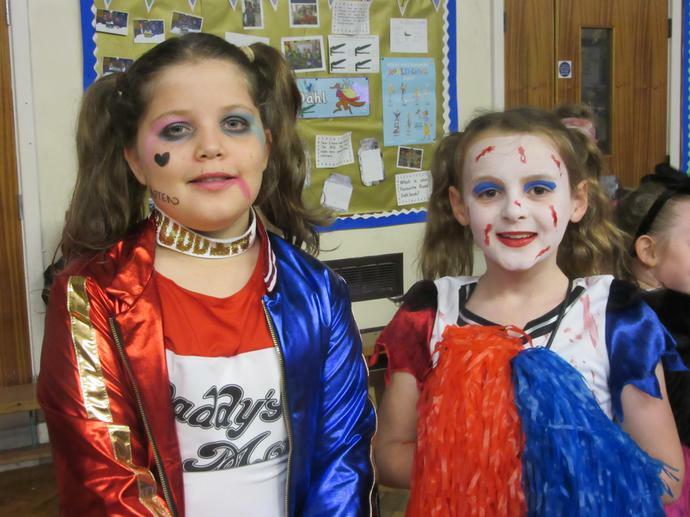 Well done everyone for going to so much effort, you all looked amazing! 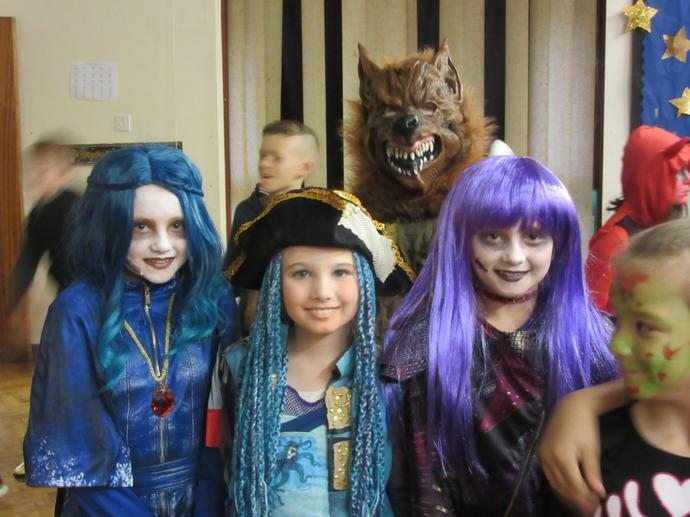 A huge thank you to the PTA and staff for organising such a fun event for our pupils.